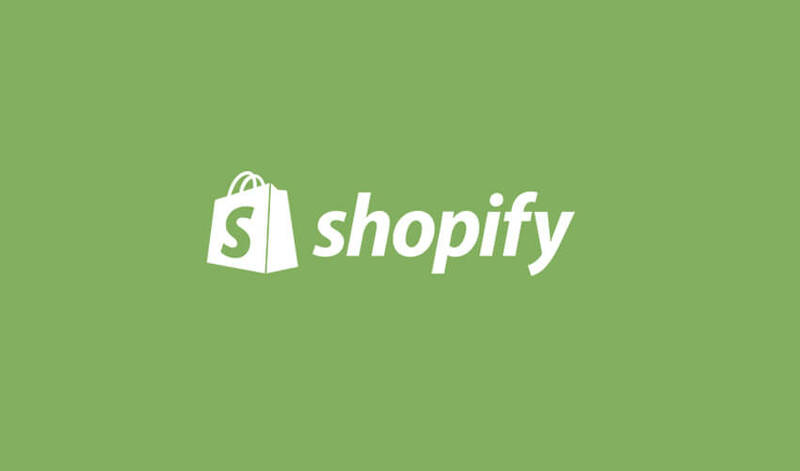 Sell your products and accept credit card payments quickly with Shopify. Shopify gives you everything you need to run a successful online store. Build your online store in minutes. Don’t know what products to sell? That’s ok! With OBERLO APP (see Shopify website) you can easily source, ship and package products. You simple chose the products to sell on your website and OBERLO does the rest! Simple! If you have your own, products, no problem. After Dark Grafx is a certified Shopify Consultant, Shopify Designer and Shopify Developer. We can design and integrate your design into Shopify or you can choose one of the many Shopify Templates both free and paid. We can manipulate almost any template or code. Need to migrate to Shopify from another shopping cart? No problem, we can help. Need to build a build your own box subscription with Shopify or create products to be sold as subscription products in Shopify? No Problem! Just let us know what cart or solution you are currently using and we can do the rest. In most cases, we can migrate the products, categories and basic shipping and payment methods easily but in other cases, a more detailed approach is needed.